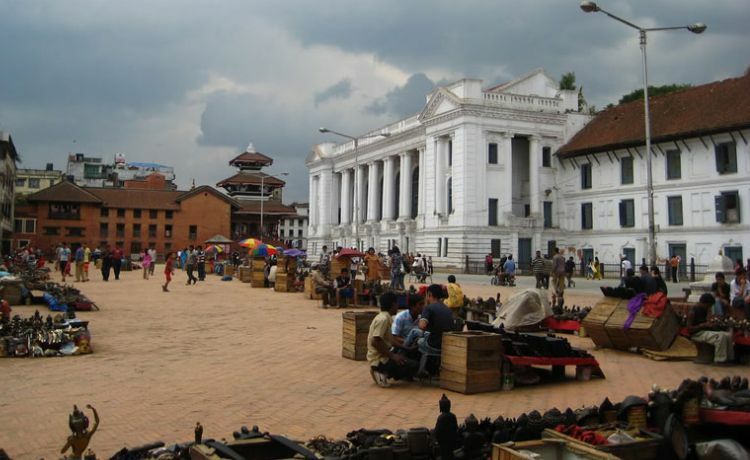 The bustling, energetic, and vibrant city of Kathmandu is the capital of Nepal. As a volunteer in Kathmandu, you will get the chance to experience true Nepalese culture and lifestyle without forgoing many modern perks like internet and food! If you would like to get a taste of the village life, villages are easily accessible by a short bus ride. Therefore, volunteering in a central location like Kathmandu can give you the best of both city and rural life if you’d like! What kind of volunteer work will I be doing? Himkala Adventure will take into full consideration your skills, interests, and preferences when considering your volunteer placement location. There are many different programs and avenues to choose from - medical, educational, business-oriented, and more! For example, if you are interested in children’s education, you could be placed in a school in Kathmandu Valley for English teaching, or running teacher trainings. 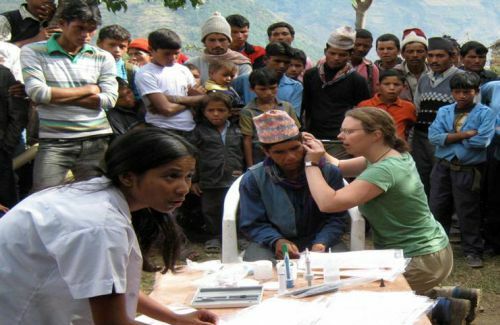 Medical professionals can put their much needed skills to use by traveling through the villages near Kathmandu and running free health clinics. Business minded individuals could flex their skills through volunteering with local small businesses. What cool places will I get the chance to see? In return for your volunteering services, Himkala Adventure will arrange fun and customized city tours of Kathmandu. Best of all, they’re free, and given by trained and licensed guides passionate about showing you the best their city can offer. From a day trip to monkey temple to a more unique local experience at a village tour, Himkala Adventure is happy to cater to your interests. We believe that this is the best way for a cultural exchange to be done - by exchanging your volunteering services for cultural tours of Kathmandu; we can all spread cultural awareness and ideas! Learn about Nepalese cultural activities, traditions, ritual things etc. Note: Volunteering with Himkala Adventure is to explore Kathmandu Valley and typical Nepalese Village with professional guide. You are supposed to work about website, blog writing, editing and promotional activities on social medias.